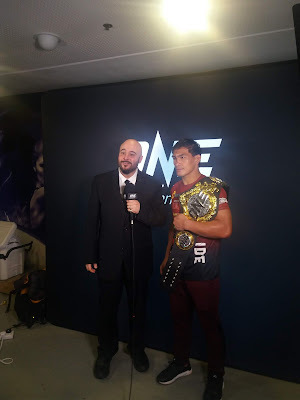 The largest global sports media property in Asian history, ONE Championship™ (ONE), returned to the Mall Of Asia Arena for another exciting evening of world-class martial arts action. 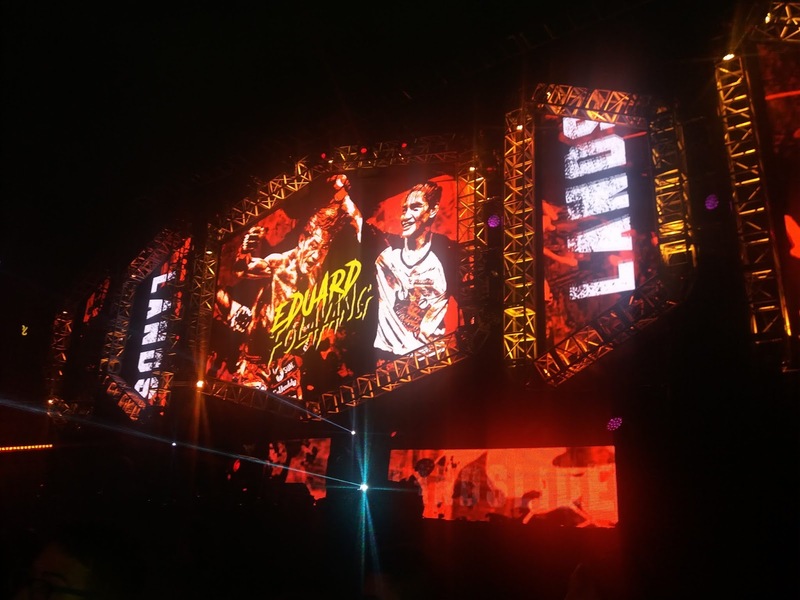 ONE: CONQUEST OF CHAMPIONS featured a series of compelling bouts, punctuated by two unforgettable championship clashes that left fans on the edge of their seats. In the main event, Filipino-American superstar Brandon Vera successfully defended his ONE Heavyweight World Championship against Italian challenger Mauro Cerilli. 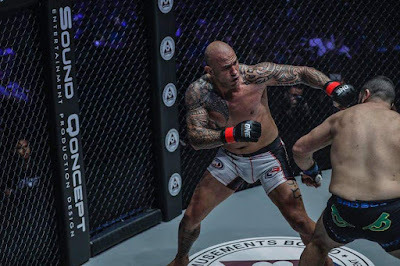 Reigning ONE Heavyweight World Champion Brandon “The Truth” Vera of the Philippines made quick work of Italy’s Mauro “The Hammer” Cerilli, stopping his opponent with a well-placed left hook counter to the jaw that turned the lights out on the Italian. 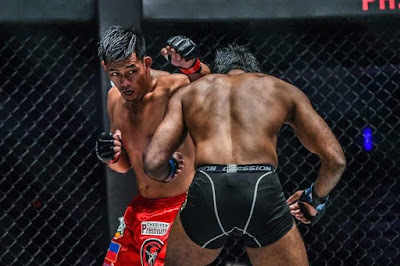 After an aggressive Cerilli stalked Vera across the cage, the Filipino-American took a step back and uncorked the counter that landed right on the button. Cerilli was out before he hit the canvas as referee Olivier Coste stepped in to call a halt to the contest just passed the one minute mark. The victory also earned Vera GoDaddy KO of the Night honors. 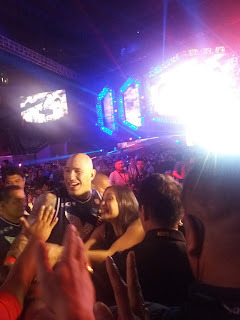 Brandon Vera, ONE Heavyweight World Champion, stated: “Manila, all my countrymen, I’ve missed you all. Two years was a long time. I’m sorry I’ve been away for so long, but it looks like I can still do it. I’ve been watching Mauro’s tapes every night. Even as I sleep, I watch him train. I watch him fight. I watch everything he does. I know he swings hard. He did punch me in the mouth and it hurt, and then when he fell down, I was pretty surprised. So I’m glad I got that left hook in and dropped him with it. 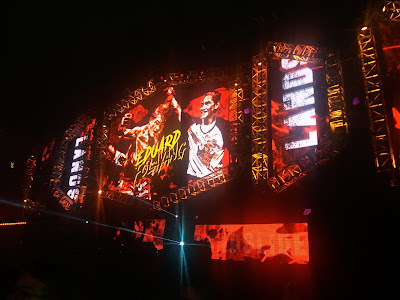 In the co-main event, Philippines’ Eduard “Landslide” Folayang secured a thrilling five-round unanimous decision victory over Singapore’s Amir Khan to capture the vacant ONE Lightweight World Championship. 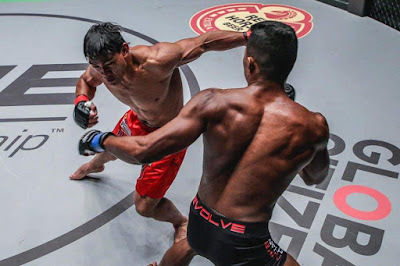 Japanese kickboxing ace Hiroaki Suzuki was victorious in his ONE Super Series debut, picking up a unanimous decision win over Lithuania’s Deividas Danyla. Danyla controlled the pace in the opening round, but Suzuki connected on a left hook that sent Danyla to the mat to close the first frame. rounds. For more updates on ONE Championship, visit www.onefc.com, follow @ONEChampionship on Twitter and Instagram.